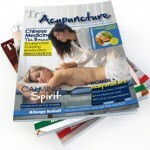 Holistic Living with a Traditional Chinese Medicine Twist! 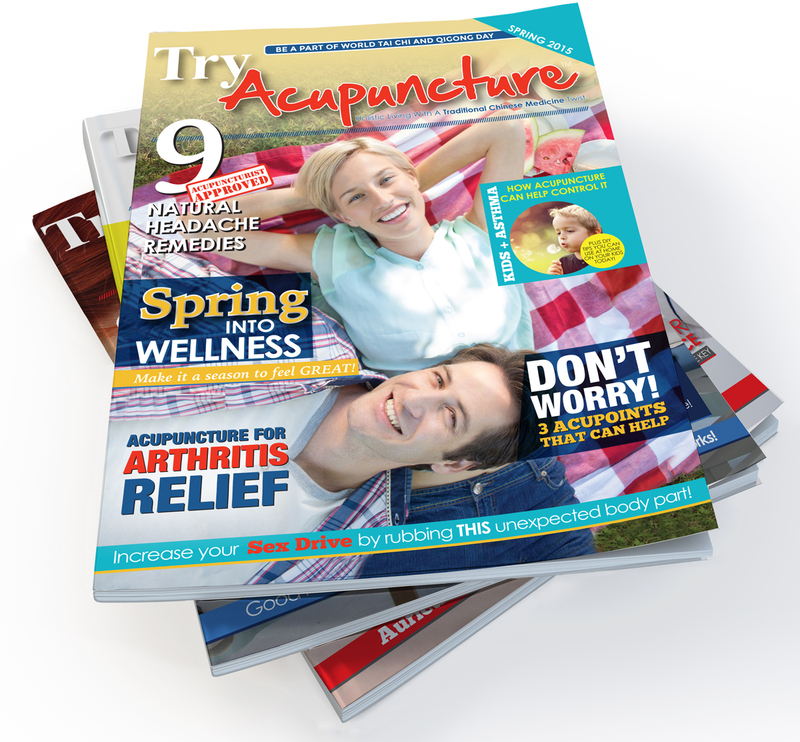 A full-color, beautifully designed magazine created to teach the public about the benefits of acupuncture while helping acupuncturists grow their practice. 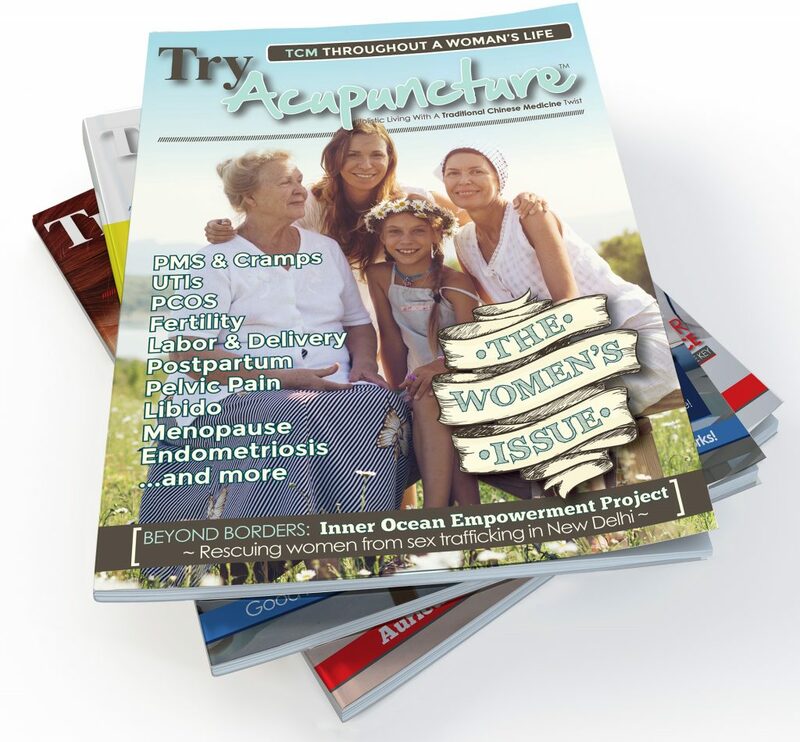 all related to WOMEN’S HEALTH throughout her life cycle. 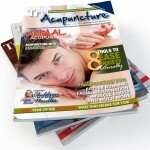 Perfect reading material to leave in the waiting room of your practice! 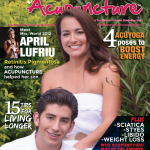 Readers will have an opportunity to learn about some of the many conditions that can be addressed with acupuncture, plus receive helpful tips that will help them get the most out of their time in the acupuncture office. 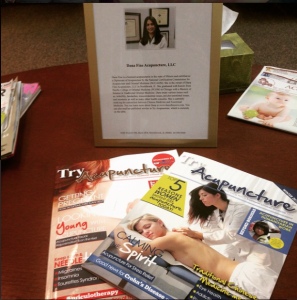 “We have 2 of your mags in our waiting room and they are by far the #1 thing I see patients reading, nice job!” – Kerry Boyle Jenni, L.Ac. 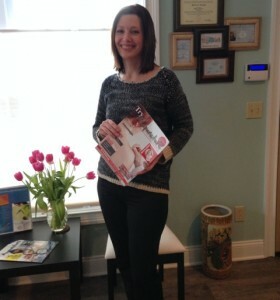 Creating Word-Of-Mouth Referrals Every Time It’s Read! 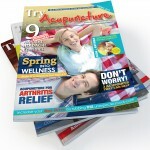 Great magazine! It is a public relations goldmine! Patients are picking it up, reading it, and passing along the content that might be of interest to their family and friends. 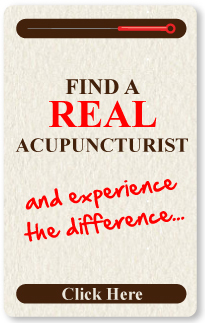 It has already sent 3 new patients my way!! 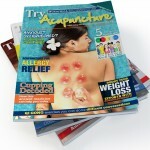 We just received your January issue and it has been a big hit in our office with the patients. 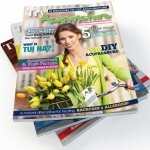 We are also very impressed with the content, layout and design. – Zachary Parsons, Lic.Ac. and Rachel Hartstein, Lic.Ac. The magazine is beautiful and well crafted. Regarding my patient base, it’s been well received as I see people picking it up and giving it a browse and then taking a card.